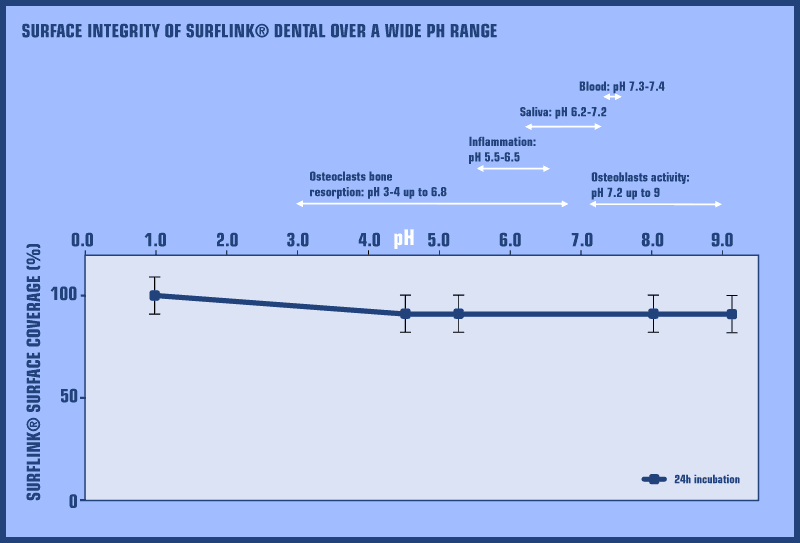 SurfLink® treated surfaces greatly improve water affinity (hydrophilicity). 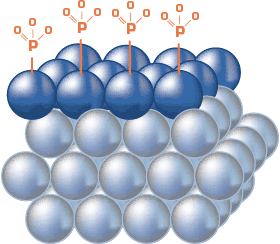 Hydrophilic surfaces have been shown to attract biological fluids. 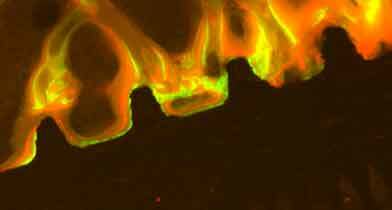 This enables quick cell adhesion and fast bone matrix formation. 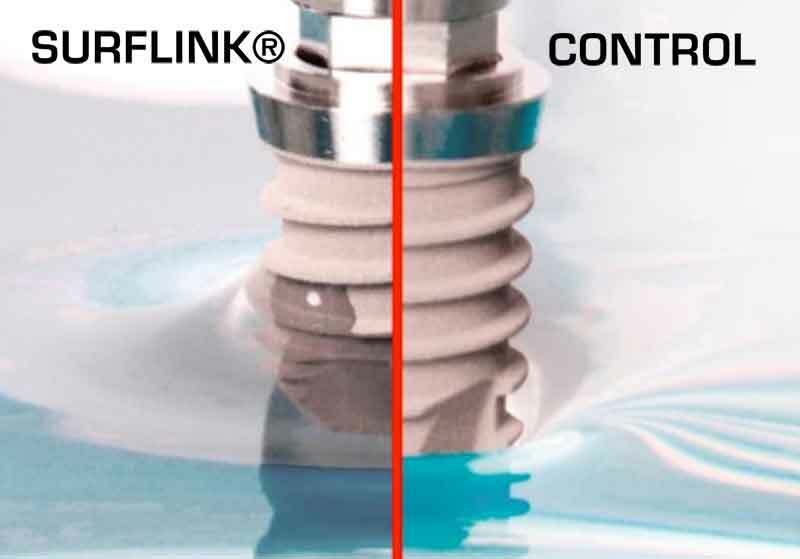 In the image, water is ‘climbing up’ the SurfLink® treated implant (left), whilst the untreated implant ‘pushes away’ the water (right). 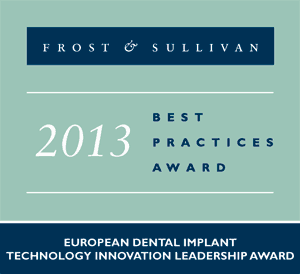 SurfLink® treated implant: newly formed bone quickly spreads out from contact points to cover the implant surface. 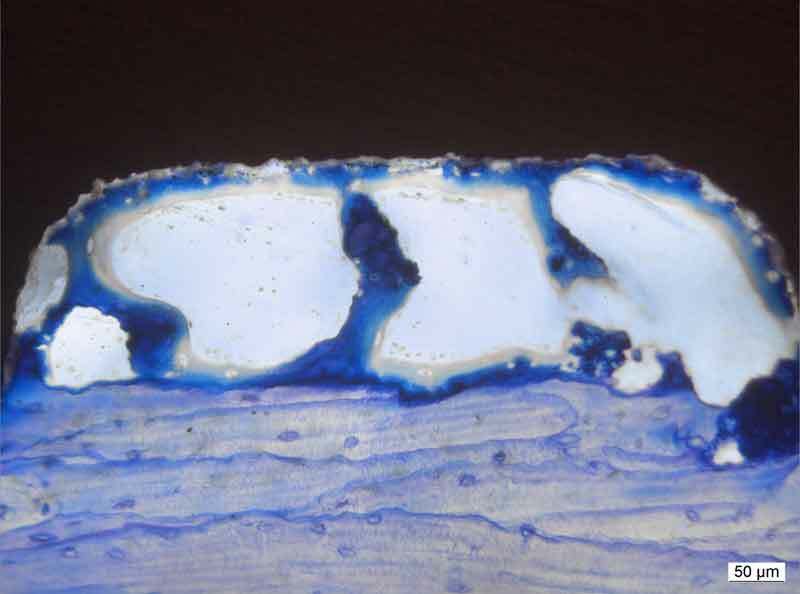 Increased new bone formation (+44%) is seen as early as 2 weeks in a sheep study. 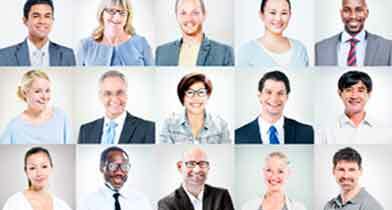 In a clinical situation enhanced early implant stability can be expected. 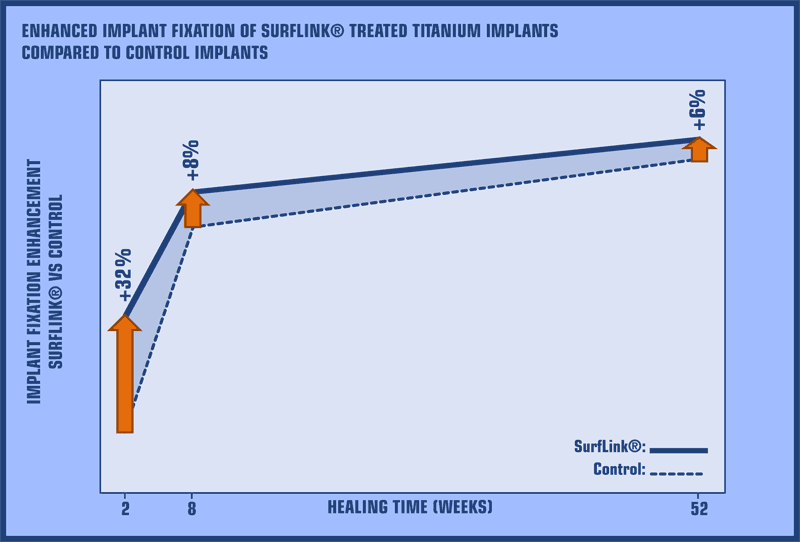 The image shows that SurfLink® (blue line) increases how firmly the implant is fixed in the bone when compared to an untreated surface (dashed line). A) SurfLink® treated implant - fracture line occurs within bone. B) Control implant - fracture line occurs between the bone and the implant. 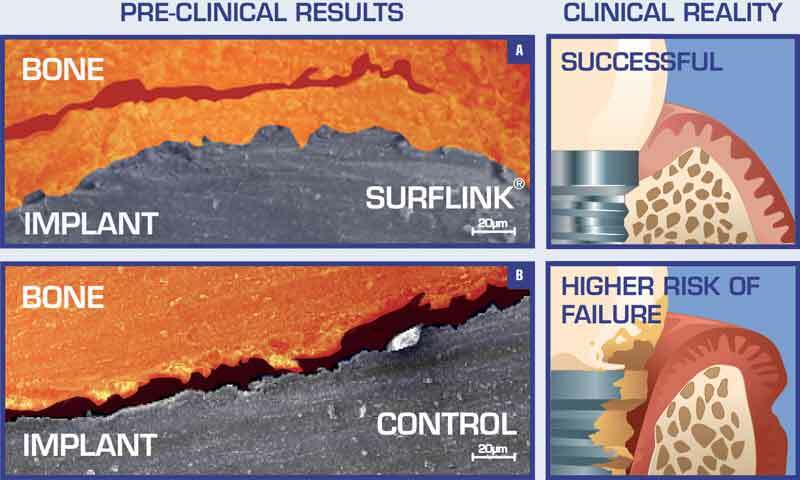 The image shows that SurfLink® remains firmly bound to the implant surface in physiologically relevant conditions, such as inflammatory events and bone remodelling.